Discover all that Makassar has to offer with Sahid Jaya Ujungpandang Hotel as a base. 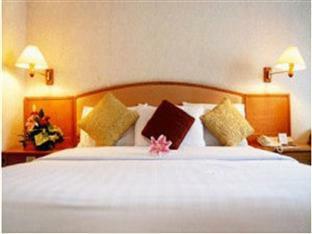 The hotel provides all the amenities that today's travelers desire in all of its 220 rooms. 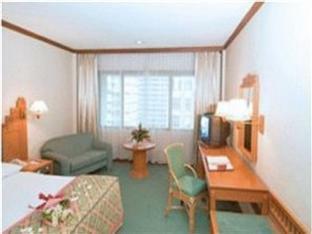 Each guestroom is tastefully appointed with internet access – LAN, in room safe, non smoking rooms. 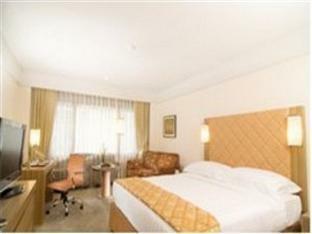 Hotel facilities offered at this Makassar accommodation include meeting facilities, shops, coffee shop, babysitting. For a more enjoyable stay, guests can take advantage of a variety of recreational facilities, including gym, outdoor pool. These top-class facilities are complemented to excellent services to meet the needs of visitors to Makassar. To proceed with your booking at the Sahid Jaya Ujungpandang Hotel, simply choose your travel dates and fill in our secure online booking form.